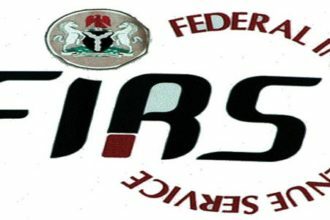 The Federal Inland Revenue Service (FIRS) has announced that it would soon go after defaulting taxpayers who are raking in billions in Nigeria and are not paying tax. This decision was made after the FIRS identified more than 6,772 billionaires tax defaulters whose bank accounts have been screened. 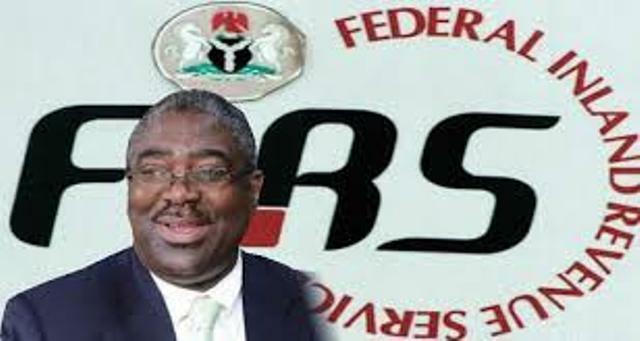 FIRS Chairman, Tunde Fowler said on Sunday in Lagos that all banks in the country would do substitution on accounts for such identified taxpayers. He also noted that most of such taxpayers, who have between N1 billion and N5 billion in their accounts have no Taxpayer Identification Number (TIN) or have TIN and have not filed any tax returns as taxpayers. “So, we are putting them under notice that it is their civic responsibility to pay tax and to file returns on these accounts,” Fowler said. Fowler further explained that all businesses, partnerships, corporate accounts that have a minimum turnover of N1 billion per annum for the past three years were considered. According to him, the law stipulated that before you open a corporate account, part of the opening documentation is the tax I.D. “From the 23 banks, we have analysed so far, we have 31,395 records, out of which effectively minus duplications we had 18,602. The tax company is also paying closer attention to Auditing. “To date we have raised assessment of over N805 billion from 1324 national audits, out of which 499 (taxpayers) have N219 billion. Fowler admonished tax officials to be honest in dealing with tax payers. He did not spare the FIRS either, even though it had made over N1 trillion over its 2017 collection between January to August by N1 trillion. “The increase in 2018 so far showed N 1 trillion. If the same consultants advised or reviewed the accounts of the majority of the taxpayers, one would wonder why such large increases occurred. “It is either the taxpayers did not disclose fully their financials to the consultants or the consultants involved in tax planning are not working. 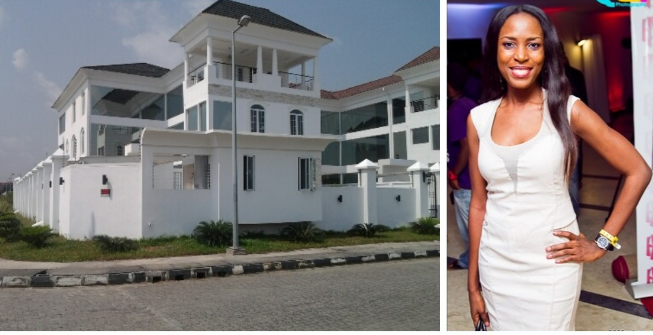 “Either way, it is not good for to the wellbeing of our nation, Nigeria,” Fowler said.